My first thought was huh? Then I looked up a broader definition of religion. Is it 1, 3, 5, or 6? I see a little of each when I think about Huxley’s quote. Writers have powerful and original minds. It’s no small feat to pull a world out of the depths of your imagination. I’m wondering if all writers feel this way about solitude. There are times when I am so thoroughly in my head, I have to remember to come out for the people in my life. How do you feel about solitude? 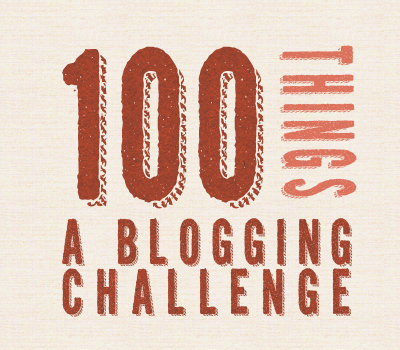 100 Things Blogging Challenge ! author Bobbye Terry/Daryn Cross’s blog day. And over on the RB4U website http://romancebooks4us.com find those falling leaves and win all sorts of prizes. Attention Authors! The RB4U is offering a promo deal: Pay for Oct and Nov and get Dec for FREE. Contact Marianne for details. 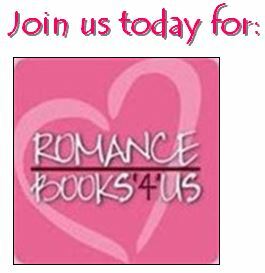 marianne@romancebooks4us.com. We’re doing something new on my group blog. Thursdays are all about the genesis of a story. Today’s guest is Helena Fairfax. I’m one of 112 authors joining in the Sunset on Summer Fun Blog Hop, and we all have prizes! For the Grand Prize: One winner will receive their choice of a Kindle Fire 7″ HD or NOOK HD. This option is for US contestants only. International winners will receive Paypal Cash to spend how they wish. Scroll down to see my prize and be sure to leave your email in comments. Click on My Novels at the top of this page to see all of my book trailers. This entry was posted in Past Posts - you'll never know what you'll find. Bookmark the permalink. I subscribe to the “Variety is the Spice of Life” school. I worry sometimes about getting in a rut and then I try to make what I hope is a change, however small. Someone I haven’t called in a while, E.G.